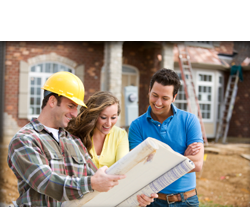 Our goal is to be your best contractor. Our experienced crews and dedicated office staff strive to deliver their very best every day, and that superior performance builds value for our customers. Only the very best in drywall construction services using the finest in building materials to meet the highest standards: yours. We wouldn’t have it any other way.